de Souza, E. Costa-Leite, A. Dias, D.H.B. (2019). Paradeduction in Axiomatic Formal Systems. Logique et Analyse, 62(6). Pre-print available since 2017 at Cornell: arXiv 1710.01284. Costa-Leite, A. (2018). Oppositions in a line segment. 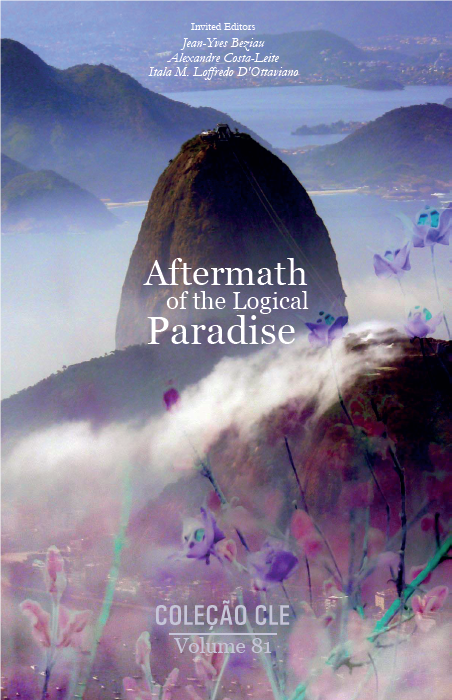 South American Journal of Logic, 4(1). Costa-Leite, A. (2018). O Problema das Justificações Parciais. Revista de Filosofia Moderna e Contemporânea, 6(2), p. 95-104. Costa-Leite, A. (2018). Educação. Brasil em números/Brazil in figures, v. 26, 151-167.
de Heráclito a Newton da Costa', E. L. Gomes e I.M.L D'Ottaviano. 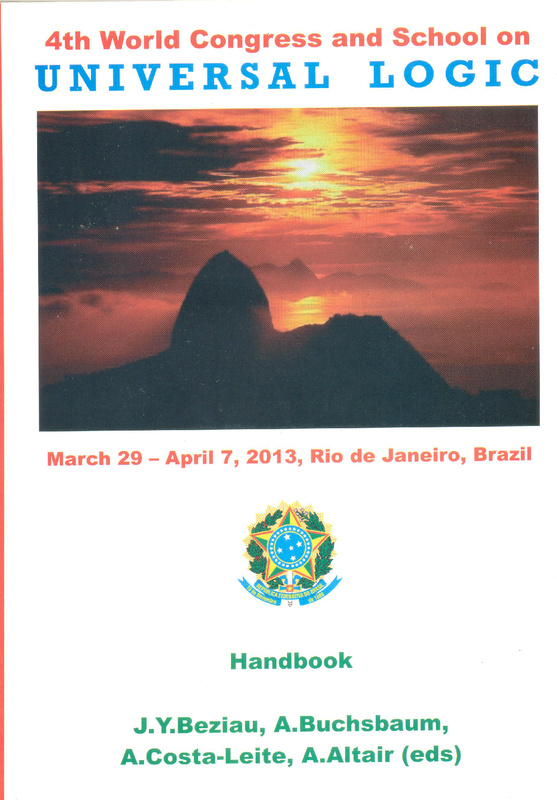 Campinas: Editora da UNICAMP, p. 688-695. Neri, H. R; Costa-Leite, A. (2017). Ciência e Tecnologia. Brasil em números/Brazil in figures, v. 25, p. 419-435. Costa-Leite, A; de Souza, E. G. (2017). Implications and Limits of Sequences. Studia Humana, 6(1), p.18-24. Schang, F; Costa-Leite, A. (2016). Une sémantique générale des croyances justifiées. CLE e-prints, 16(3), p.1-24. Costa-Leite, A. (2016). Interplays of knowledge and non-contingency. Logic and Logical Philosophy, 25(4), p.521-534. de Souza, E. Costa-Leite, A. Dias, D.H.B. (2016). On a paraconsistentization functor in the category of consequence structures. Journal of Applied Non-Classical Logics, 26(3), p. 240-250. Bensusan, H; Costa-Leite, A; de Souza, E. G. (2015). Logics and their galaxies. 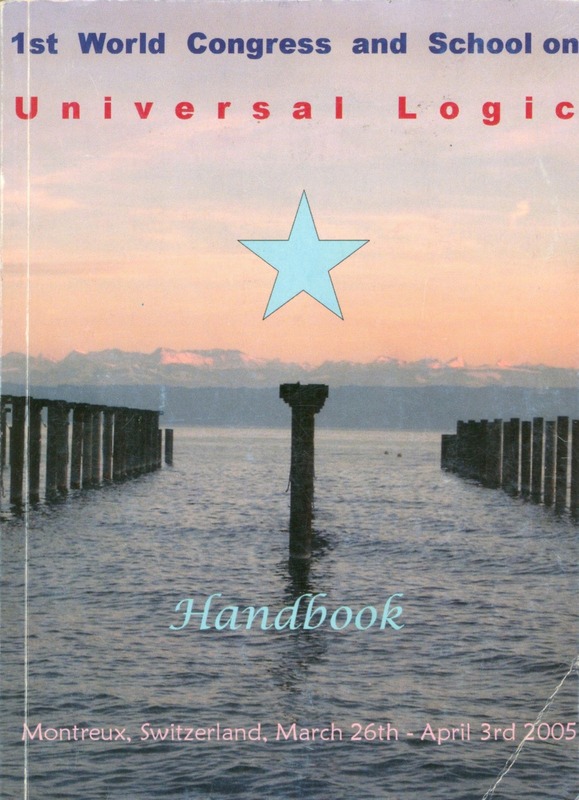 In: The Road to Universal Logic, volume II, Springer. [pre-print here], p.243-252. Costa-Leite, A. (2014). Lógicas da justificação e quase-verdade. Principia: an international journal of epistemology, 18 (2), p.175-186. Costa-Leite, A. (2013). Review of Modalities and Multimodalities, by W. Carnielli & C. Pizzi. Manuscrito, 36 (1), p.190-194. Costa-Leite, A. (2012). Fronteiras contingentes e conhecimento limitado. Revista Brasileira de Filosofia, n.238, 179-187. Costa-Leite, A. (2011). 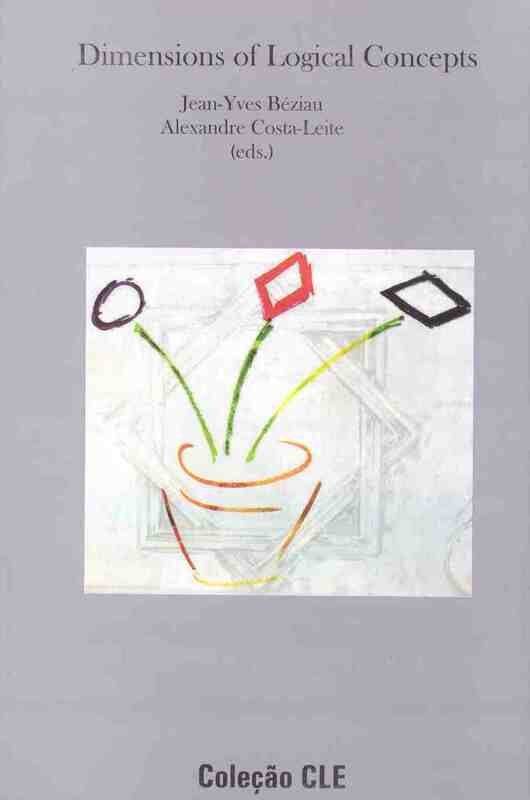 Review of "New Essays on the Knowability Paradox" [edited by J. Salerno]. International Studies in the Philosophy of Science, 25 (2), p.193-195. Costa-Leite, A. (2010). Logical properties of imagination. Abstracta: Linguagem, Mente e Ação, 6(1), p.103-116. Costa-Leite, A. (2009). Dualidade e a estrutura do mundo. Revista Brasileira de Filosofia, ano 58, n.233, p. 233-247. Costa-Leite, A. (2007). Combining modal concepts: philosophical applications. 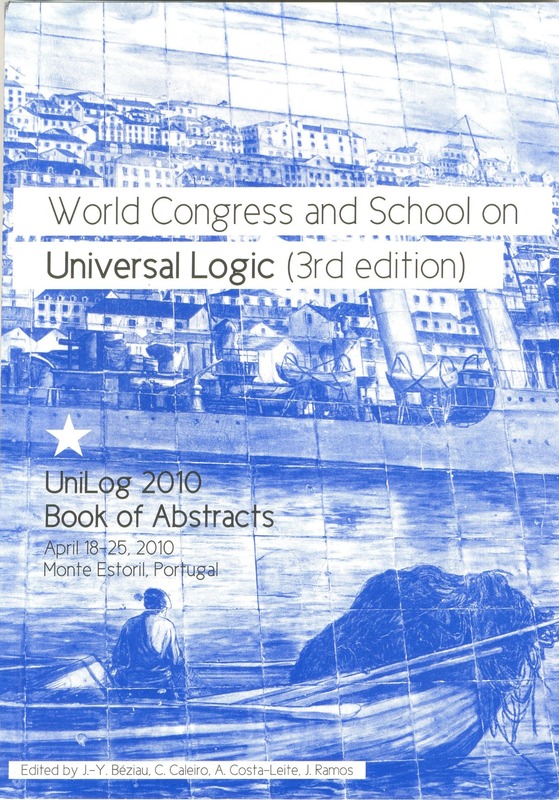 The Logica Yearbook 2006, edited by Ondrej Tomala & R. Honzík. Filosofia, Academy of Sciences of Czech Republic: Prague, p.23-31. edited by Vincent Hendricks and John Symons. Vip/Automatic Press, 2006. Costa-Leite, A. (2006). Fusions of modal logics and Fitch's paradox. Croatian Journal of Philosophy, 6(7), p.281-290. Also available at CLE e-prints, 4(5), 2004, p.107-111. Costa-Leite, A. (2004). Towards a general theory of the combination of logics. 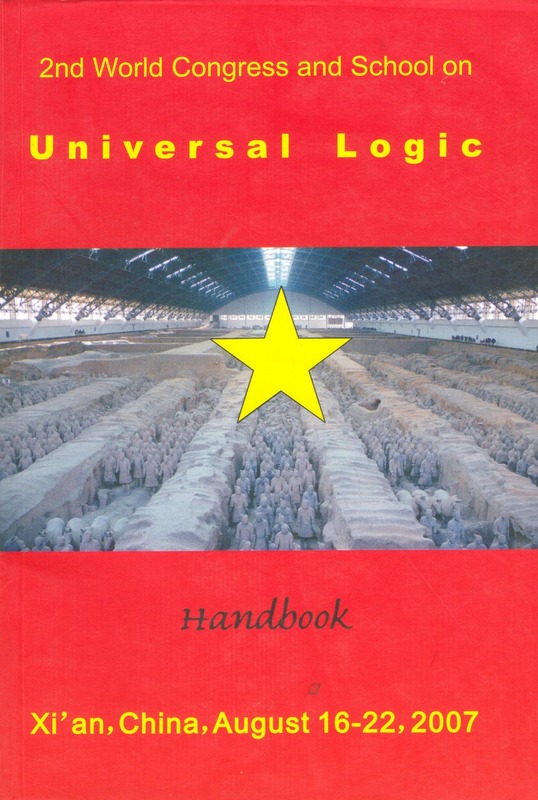 Aspects of Universal Logic. Travaux de logique, n.17, p.219-230. Costa-Leite, A. (2000). Designação rígida, teoria causal e verdades necessárias a posteriori - Contribuições de Kripke . Fragmentos de Cultura. Goiânia, v.10, p. 1155-1166. Graham Priest, Heinrich Wansing, Gerhard Schurz, Paul Gochet, Sergei Artemov, Guido Governatori etc. 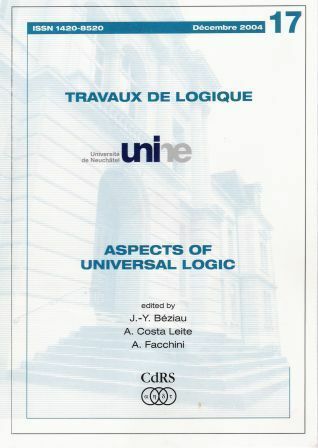 Aspects of Universal Logic edited by Jean-Yves Béziau, Alexandre Costa-Leite and Alessandro Facchini, CdRS, Switzerland, 2004. 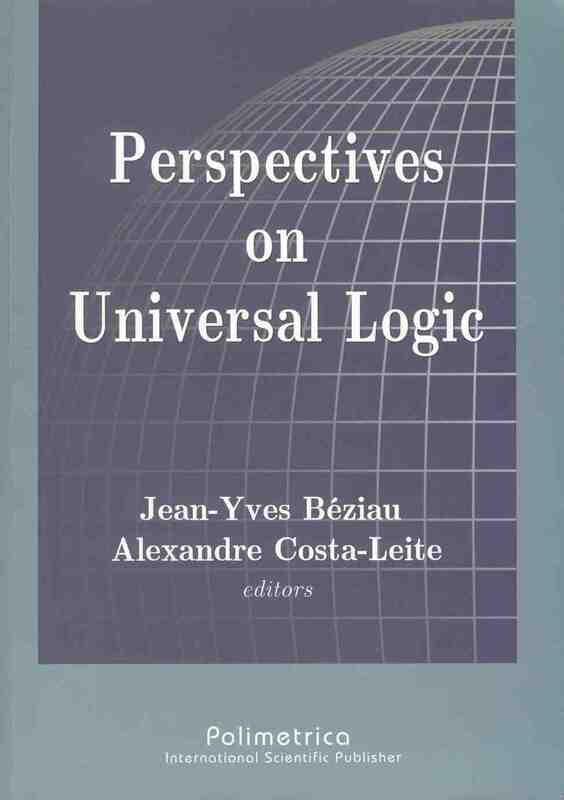 Perspectives on Universal Logic, edited by Jean-Yves Béziau and Alexandre Costa-Leite, Polimetrica, Italia, 2007. 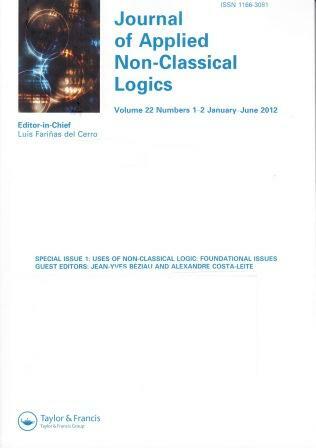 Dimensions of Logical Concepts, edited by Jean-Yves Béziau and Alexandre Costa-Leite, Coleção CLE, Brasil. 2009. 1) Costa-Leite, A. (2000). Rigid designation, necessary a posteriori truths and causal theory: Kripke's contributions to analytic philosophy. (Bachelor's degree Philosophy (Logic & Philosophy) - Federal University of Goiás, Brazil). of Logic, Editora da Unesp etc.